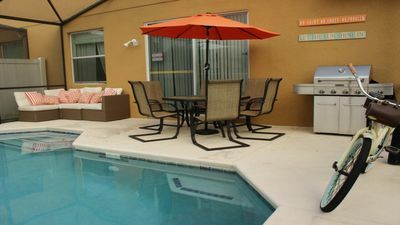 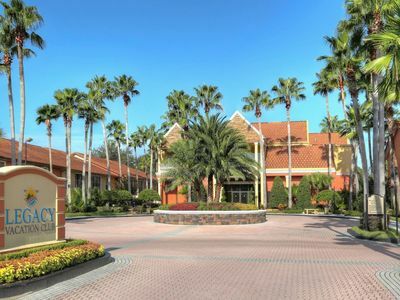 Great Rates at Mystic Dunes Resort! 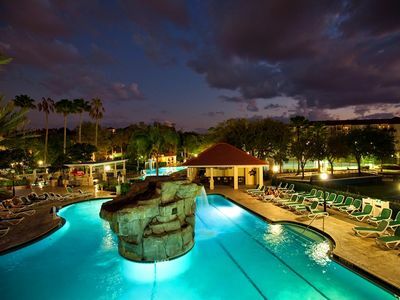 Free Shuttle, Pools, Golf + Much More! 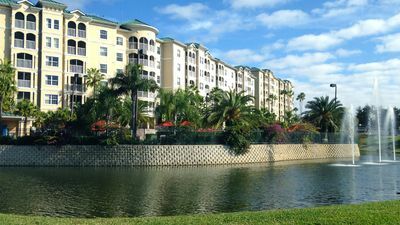 Want to find a short cut in the back way to the Magic Kingdom? 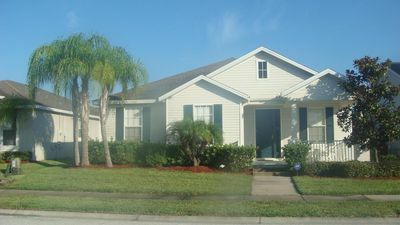 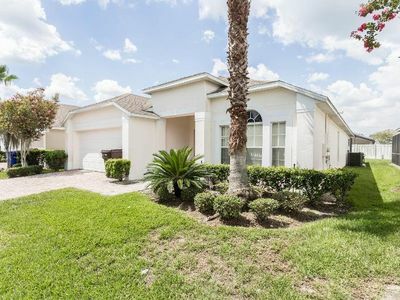 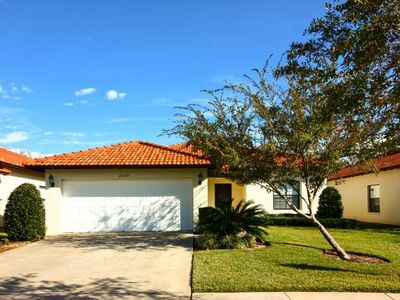 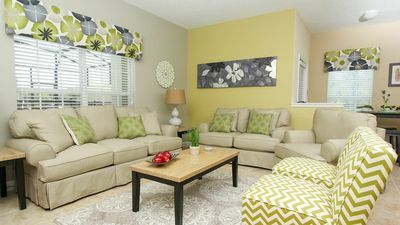 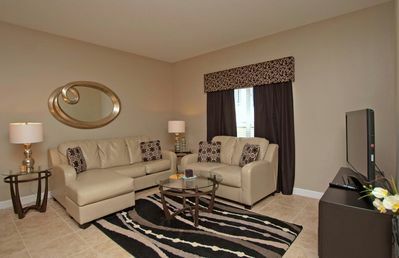 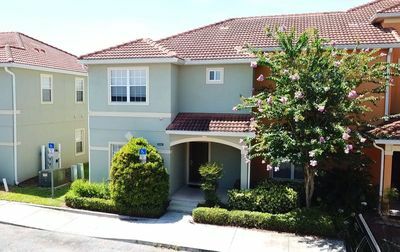 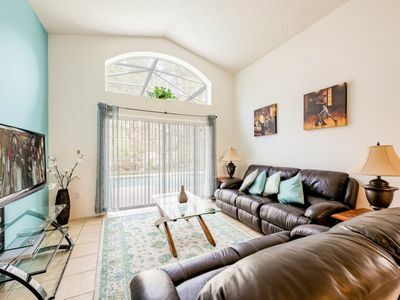 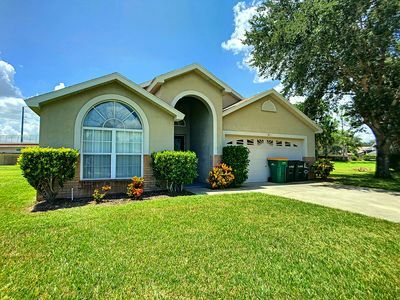 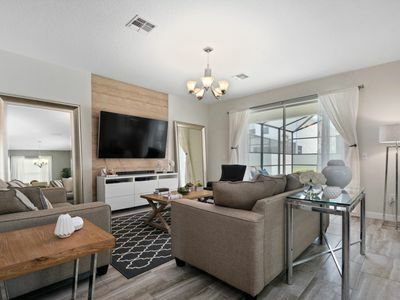 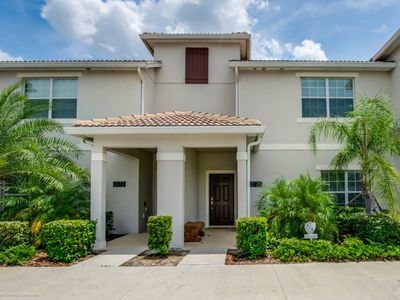 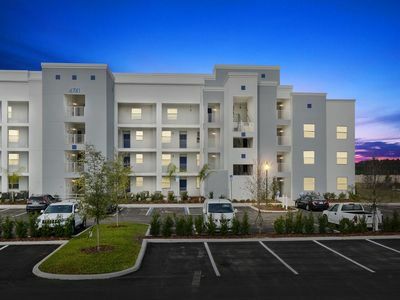 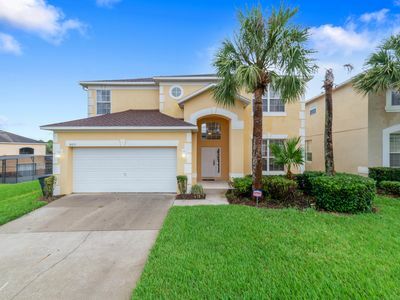 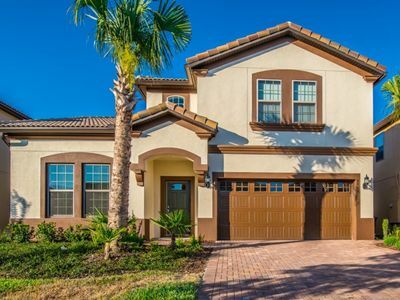 Large 3BR Villa - Sleeps 10 - Close To Disney!